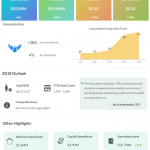 American Eagle Outfitters (AEO) is scheduled to report its second quarter 2018 earnings results on August 29. 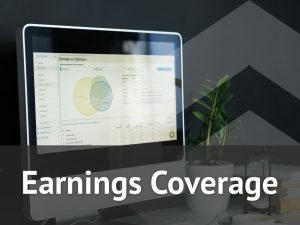 For the first quarter, the company beat market expectations with an 8% increase in revenues and a 58% increase in profits. For the second quarter, American Eagle expects earnings to come in the range of $0.27 to $0.29 per share. Wall Street appears to have a bit more faith and expects the company to achieve earnings of $0.30 per share, reflecting a year-over-year growth of more than 57%. Analysts expect the topline to grow around 11% year-over-year to around $945 million. The solid results in the first quarter were driven by a 9% increase in comparable store sales, with particular strength seen in the Aerie brand. The good comp performance, which was driven by an appealing assortment of merchandise as well as solid operational execution last time, is expected to continue for this quarter too, with an increase projected in the mid-single digits range. Last quarter American Eagle witnessed growth in traffic and transactions. The company also saw strength across all its channels which helped boost the comp performance. 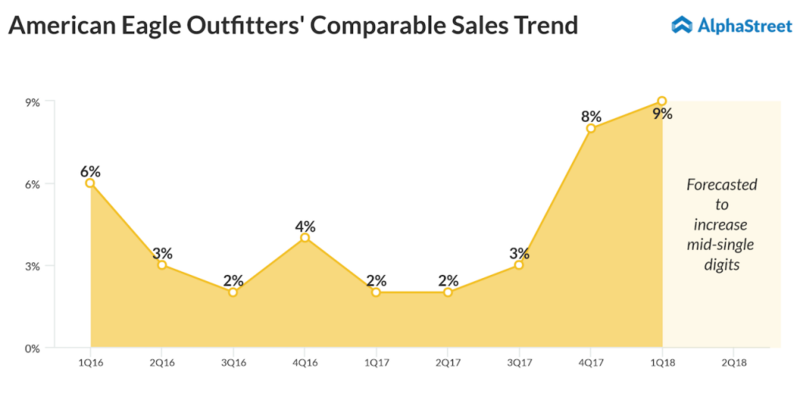 Although there is tough competition in the retail sector, American Eagle is investing significantly in both its stores and digital channels and these are expected to drive increases in revenues and profits for this quarter too. Several retailers have reported positive results this quarter. Earlier this month, Macy’s Inc. (M) reported Q2 earnings results which beat market expectations. Macy’s stock, however, dropped 5% following its results release. American Eagle stock is up 51% thus far this year and up 23% over the past three months.